Very few people will go their whole lives without needing some type of advanced dental work. 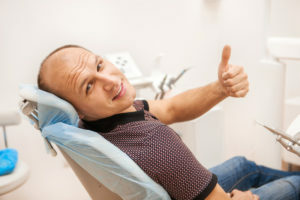 Indeed, there may come a time in your life that you need to partner with your dentist for a more complex treatment plan. Keep reading to learn more about the benefits of choosing someone who will put together a personalized plan of action just for your smile. If disease, injury, or infection get in the way of your healthy smile, your dentist may recommend oral surgery to get it back on track. Wisdom teeth removal/tooth extraction, bone grafting, and frenectomy are examples of some common procedures. If you need one of these or any other type of oral surgery, your dentist can help keep you comfortable with the help of sedation services. Oral conscious sedation or IV sedation are two types — keep reading to learn more about how they work, and which one may be right for you. Your Cosmetic Dentist Can Transform Your Smile! The way your teeth look can have a big impact on your everyday life. A confident, attractive smile can make others feel that you are friendlier, more approachable, and younger. Teeth with obvious aesthetic flaws, on the other hand, may make you hold back in social situations due to embarrassment. Would you like to say goodbye to your less-than-perfect smile and hello to a brilliant grin that just won’t quit? Visit your cosmetic dentist in Castle Rock to discuss the following treatment options. Comments Off on Your Cosmetic Dentist Can Transform Your Smile! There is no limit to what you might accomplish this year. You might lose some weight, embark on a new career, take your dream vacation, or meet that special someone! As you’re working hard to achieve your goals, the last thing you want is for a dental problem to distract you. That’s why you should be committed to tooth-friendly habits that will protect your smile from issues like decay and gum disease. 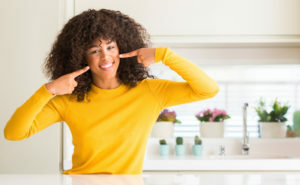 Here are a few reminders from a family dentist that will help you achieve a maintain a healthier smile in 2019. 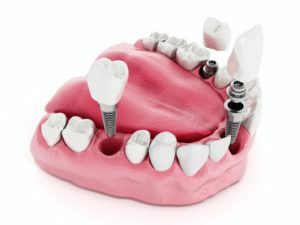 How Long Is the Dental Implants Process? Dental implants are the best way to replace missing teeth. They are natural-looking and natural-feeling, they can last for a lifetime, and they provide an extremely strong bite. They can even help to preserve bone mass in the jaw. Would you like to regain your lost smile via dental implants? Here is a look at the treatment process ahead of you and a general timeline of the steps along your upcoming journey. Comments Off on How Long Is the Dental Implants Process? 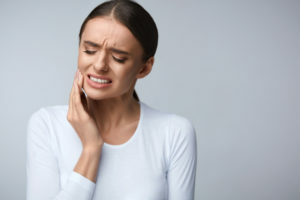 You may have heard people say that they “have TMJ.” When your own jaw started to ache, perhaps you began to wonder if you also have this problem. But what exactly is a TMJ disorder, and what symptoms are associated with it? Let’s discuss these important questions and talk about how your dentist may be able to help you find relief from a painful jaw. Dental implants are a highly successful method for replacing any number of missing teeth. Patients who are eligible for this procedure are highly encouraged to select this route. Even those who do not currently have sufficient bone structure present for dental implants may still benefit with the help of a bone graft. Keep reading to learn more about why your dentist may recommend a bone graft before dental implants, and what it means for you if you need one. Comments Off on When Is Bone Grafting Necessary for Dental Implants? It may be tempting to have an aching or damaged tooth pulled, but it is always best to keep the teeth you were born with for as long as possible. Fortunately, there are a number of interventions available which can help you do just that. 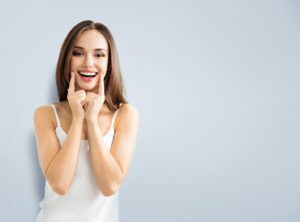 Keep reading to learn more about how your restorative dentist can help you rescue a problem tooth, and why a dental implant can be a wonderful solution when that is just not possible. 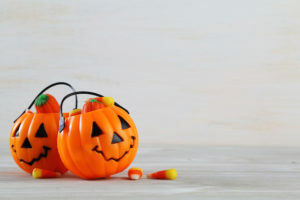 Fall is finally here, and more sugar is consumed during October than any other month. Collectively, Americans spend billions of dollars on this holiday each year — and a big portion of that goes to candy. Your family dentist knows this increased consumption can spell trouble for smiles of all ages. Keep reading to learn more about how sugars affect your teeth, and steps you can take to protect your smile this month and all year round. Your dentist’s #1 goal is to help you enjoy a complete, healthy, and beautiful smile for life. 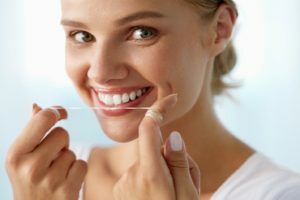 However, many adults reach a point where imperfect oral health and hygiene catch up to them — and usually, the appearance of their teeth is the first thing they will notice. But your restorative dentist knows starting with the cosmetic usually is not the right move. Keep reading to learn the order of operations for complex treatment plans. It is a process, but with a little dedication, you will be smiling bright before you know it.